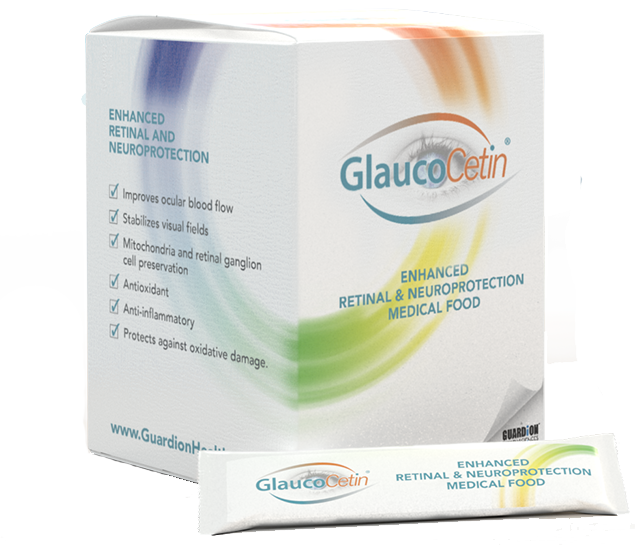 Is Glaucoma a Disease of High IOP? Elevated intraocular pressure (IOP) is the most common known risk factor for glaucoma. Standard treatments are directed at lowering IOP. Until now, IOP reduction has been thought to be the only proven modifiable risk factor for reducing progression of the disease. This concept, however, is finally beginning to change. New thinking suggests that Glaucoma is not one disease, but the final common pathway of many different disorders originating at the genetic, mechanistic, and pathophysiologic levels. IOP may be just one cause. It is important to note that many patients, particularly in Asian countries, do not have high IOP. Mitochondria form the energy-producing “batteries” of cells, including neurons, which have high energy requirements and are packed with mitochondria. Mitochondria die before the nerve cells die in glaucoma. If the mitochondria can be protected, then the nerve cells will maintain their function for a longer period and the disease’s progression and vision loss will slow. The same argument extends to oxidative damage and inflammation. Treatment with natural compounds, like GlaucoCetin, that offset the mitochondrial dysfunction, oxidative damage and inflammation can reverse the course of the underlying disease. 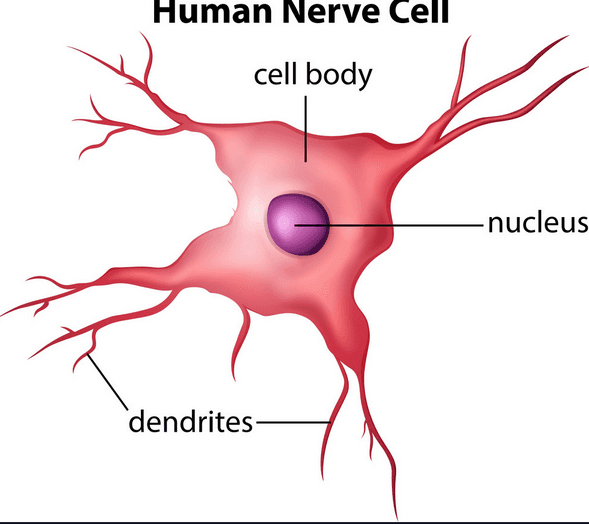 At the cellular level, neurodegenerative diseases, including not only glaucoma but Alzheimer’s, Parkinson’s, and ALS, have many features in common. These include oxidative damage, mitochondrial dysfunction and death, and low-grade inflammation. It is these characteristic components of neural degeneration that need to be addressed with new treatment modalities. A number of nutritional foods and compounds have been shown to be protective of the mitochondria and the associated nerve cells. These compounds are known as “neuroprotection.” These highly active neuroprotective compounds have been combined into a proprietary formulation, GlaucoCetin, which is specifically designed to protect cells from damage and death. 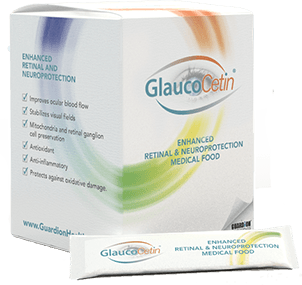 The precursor compound of GlaucoCetin (Glaucohealth™)* has been under development for many years and has now been proven in clinical studies to reverse mitochondrial damage in glaucoma patients. 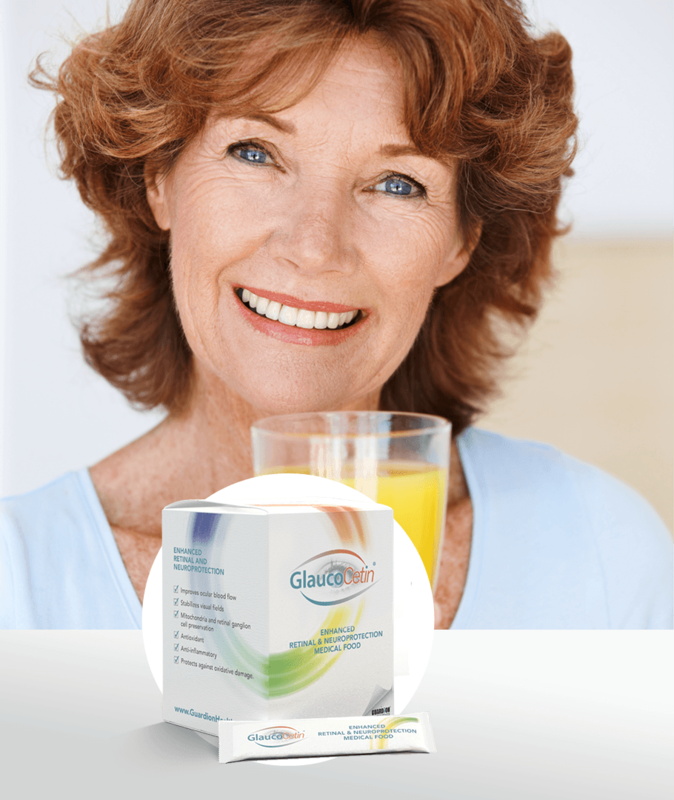 In an IRB-approved study conducted at the New York Eye and Ear Infirmary, GlaucoHealth™* which was designed, tested and developed by Dr Robert Ritch, reversed mitochondrial metabolic dysfunction as determined by the retinal metabolic analyzer, which measures retinal flavoprotein activity, a direct measure of mitochondrial activity. Results of this study were presented at the annual 2018 meeting of the American Glaucoma Society. Click here to review the study and results. Field MG, Yang D, Bian ZM, et al. Retinal flavoprotein correlates with mitochondrial stress, apoptosis, and chemokine expression. Exp Eye Res 2011; 93: 548-55. Osborne NN, Álvarez CN, del Olmo Aguado S. Targeting mitochondrial dysfunction as in aging and glaucoma. Drug Discov Today. 2014 Oct; 19(10): 1613-22. Lee D, Shim MS, Kim KY et al. Coenzyme Q10 inhibits glutamate excitotoxicity and oxidative stress-mediated mitochondrial alteration in a mouse model of glaucoma. Invest Ophthalmol Vis Sci 2014; 55: 993-1005.